Have you ever heard about the online wedding checklist? If you’ve never been married here’s a little tip of what’s to come in the future. Sometimes, you’ll have very little time to plan your wedding, other times the simple wedding you envisage in your head takes arduous work to make happen. Bottom line is, planning your wedding is surely going to be stressful from the first moment, and it comes with some headache too. However, the stress and headache will only be worth it if the wedding ends up being exactly what you want, or better. His that even achievable? How can you plan your wedding without missing a thing? An “online wedding checklist”. An online checklist is a type of informational support which will come in handy as a checkpoint when planning or organizing an event. It ensures consistency, effectiveness, and completeness when if you have a series of tasks to complete ahead of you. 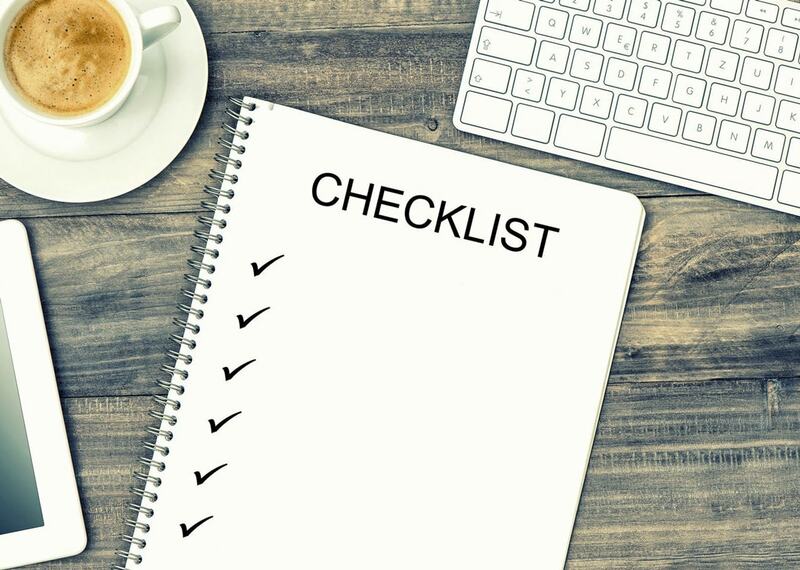 A checklist is meant to keep us organized. It breaks down your goals and helps us set milestones in order to get effective result. Online checklists are relevant when planning a wedding because as we all know, planning a wedding can get overwhelming, it’s easy to forget the little important things. I would advise that you write out a quick checklist on a nearby napkin, a jotter or some tissue paper, but you could lose them easily, so no. An online wedding checklist is the better option these days, and as far as wedding plans go they are the best help you can get. A typical online wedding checklist already contains the generic activities you have to get to prior to your wedding, and you can always add your personal agendas. Although people conduct weddings differently, one thing they all have in common is the fact that they are “weddings” and for this reason, an effective checklist will guide you through planning your wedding and ensuring nothing is left out. You can always create your effective wedding checklist on the-wedding-checklist.com for free. This wedding checklist will help you get organized while still staying on top of your planning. With an effective wedding checklist, you will probably do no wrong as far as wedding plans go. On “the-wedding-checklist.com”, you get only the best options you will need to get everything done at the right time. What’s better? The-wedding-checklist.com tells you when you need to get something done via a notification. This is your best bet for ensuring that everything stays smooth and planned with little to no surprises. Think of the tool as your personal esquire! This may sound very cliché but it is always best to start planning ahead of time in order to beat the stress that comes with rush hour preparations and the possibility of being inadequately prepared. An online wedding checklist will only make your wedding better, ensuring everything is covered and everything is on time. Even though the stress that comes with planning a wedding is inevitable, you can have some fun while planning your wedding with an online checklist. Don’t miss anything! Create your online checklist and start planning your wedding.